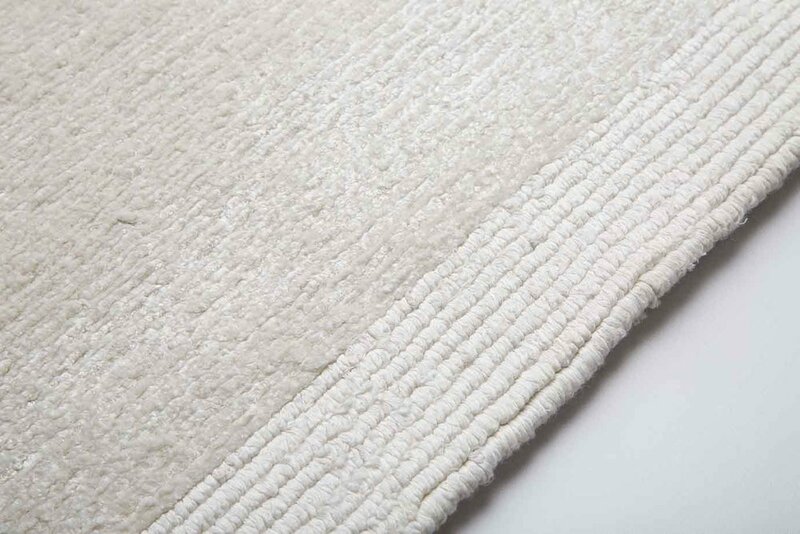 A collection of multi-fiber designs, Explorations #1 celebrates both purity of form and the possibilities of color. 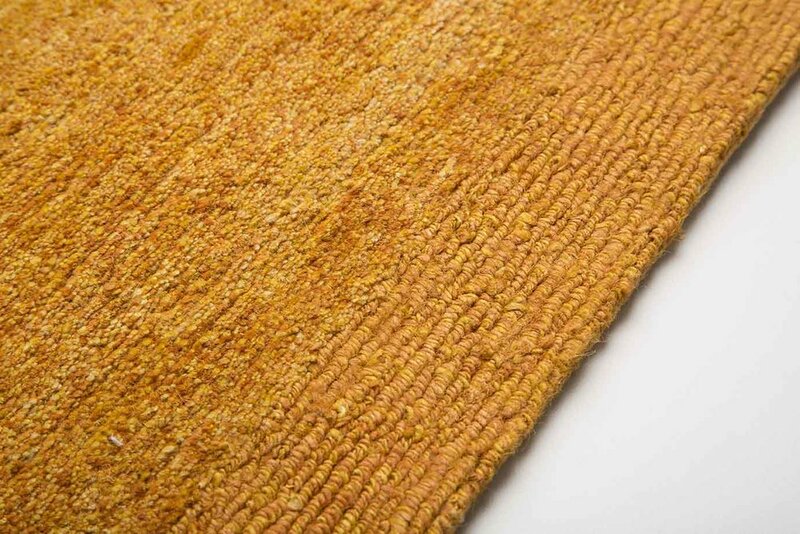 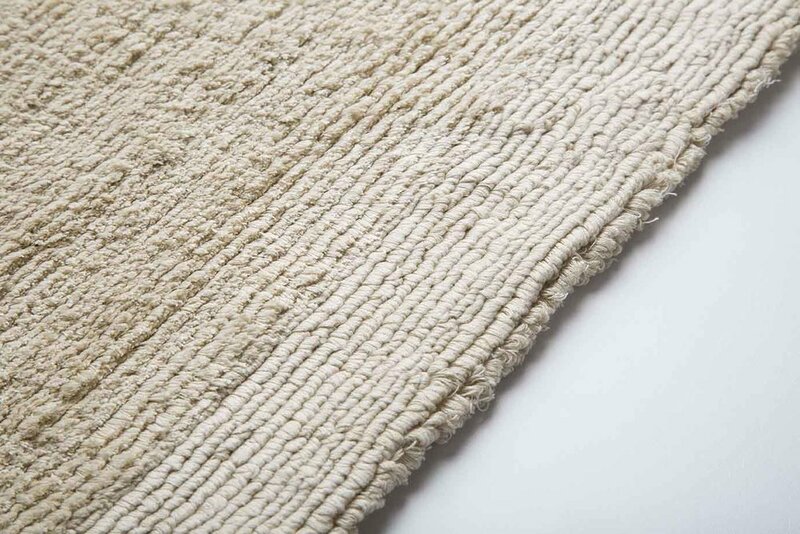 This first introduction of Fields uses our natural hand-spun yarns to juxtapose fields of cut yarn and fields of loop yarn. 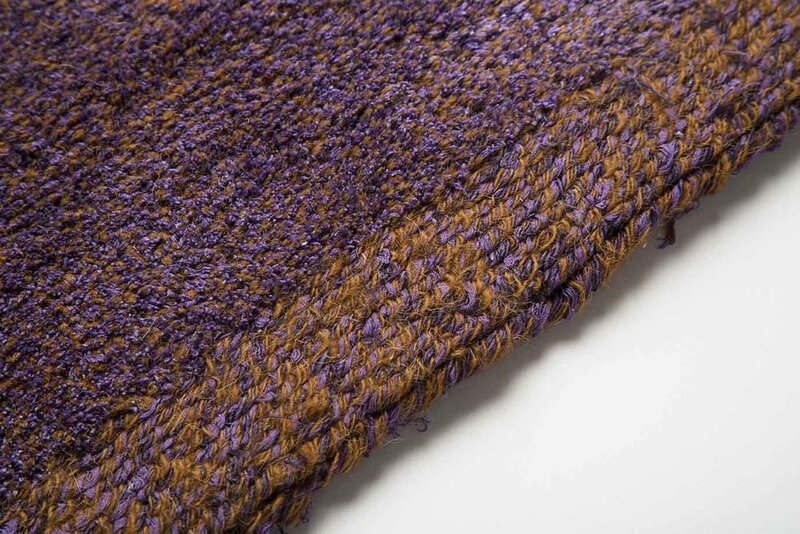 Fourteen textures are presented in the fibers' natural, uncolored state, and each of these has a corresponding version that has been dyed. 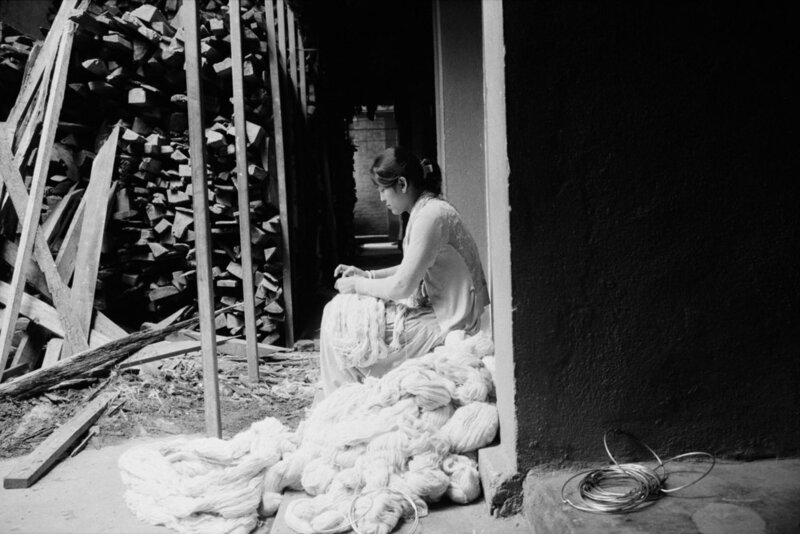 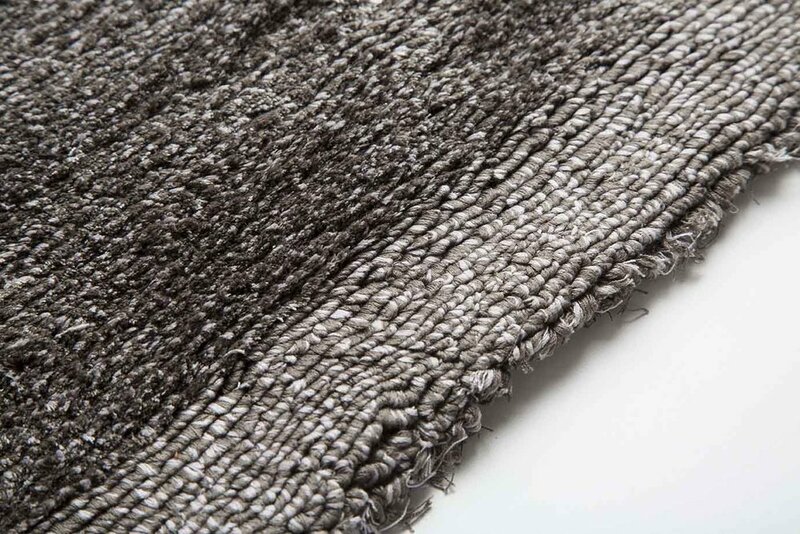 The range of fiber covers vegetable fibers like linen, nettle, hemp and bamboo, as well as animal fibers like Tibetan wool, cashmere, mohair and silk. 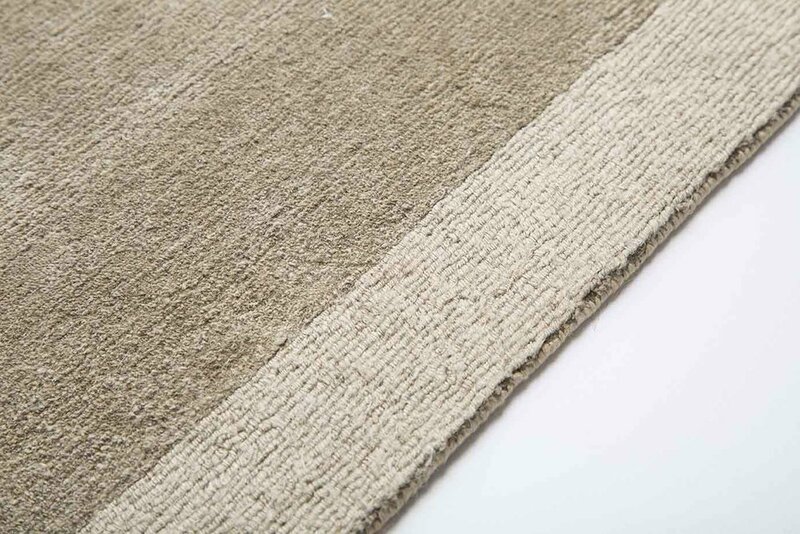 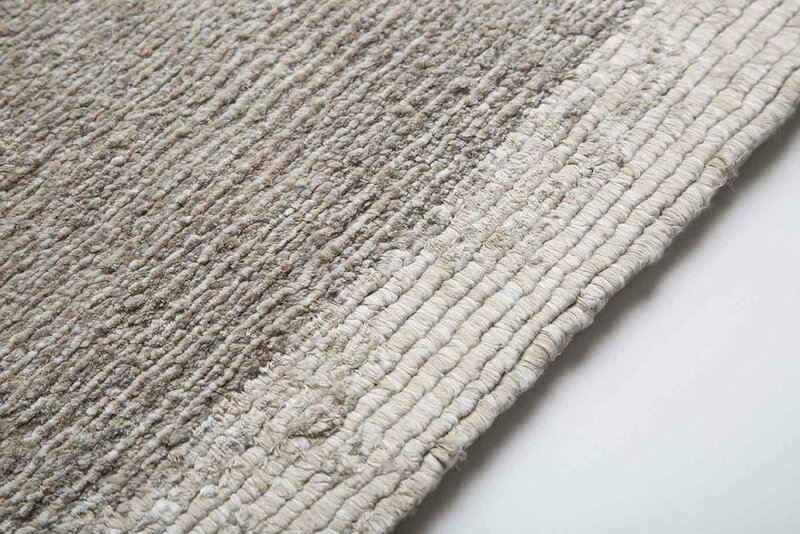 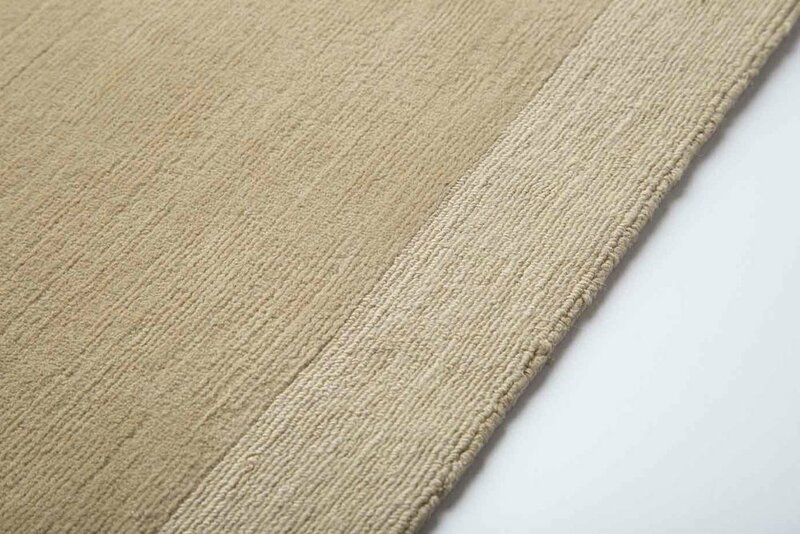 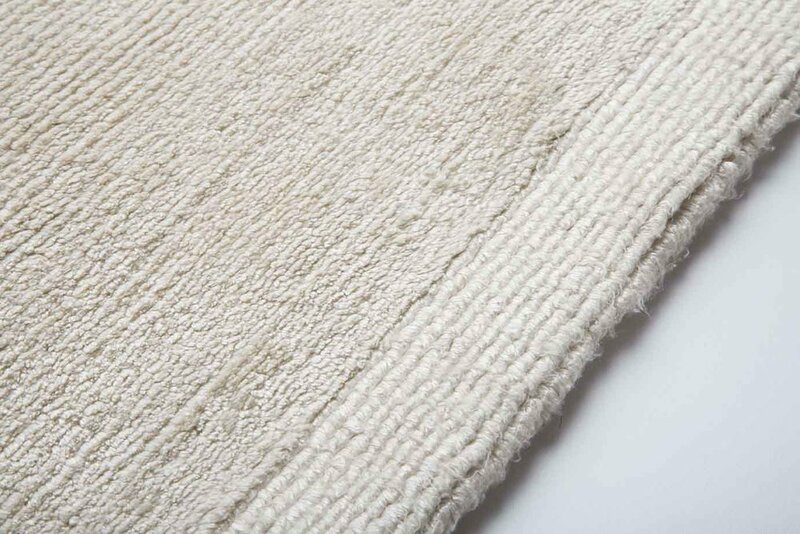 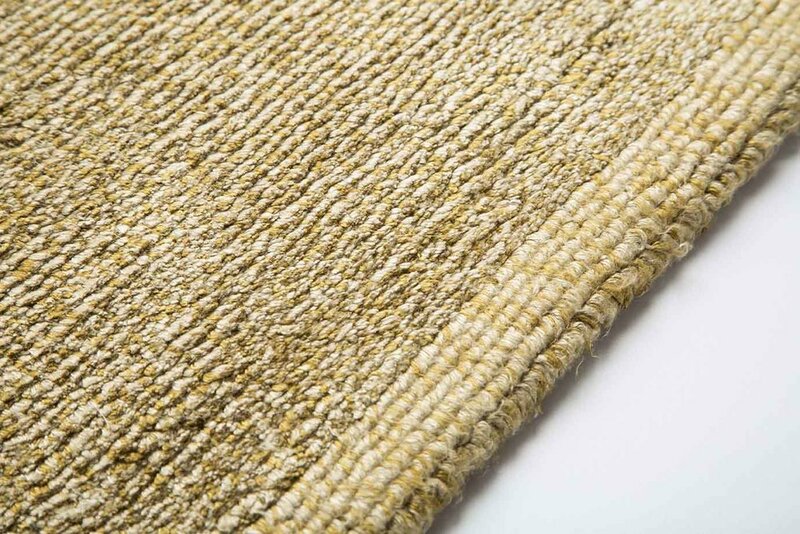 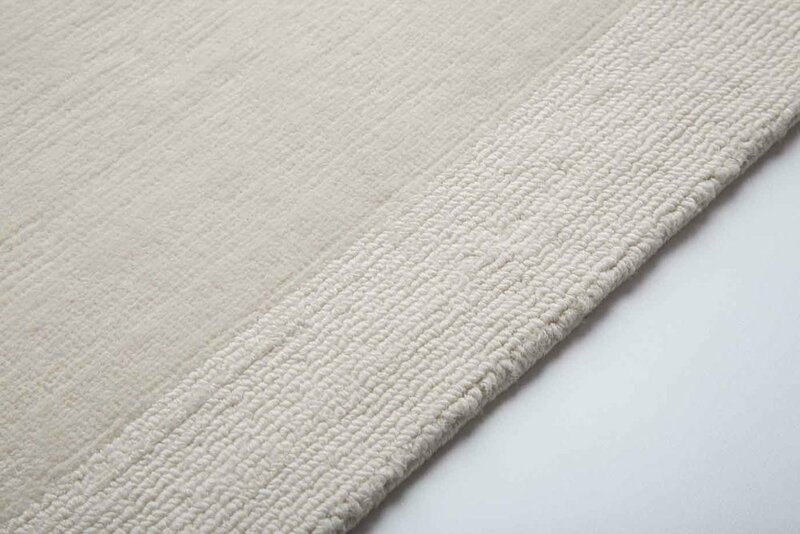 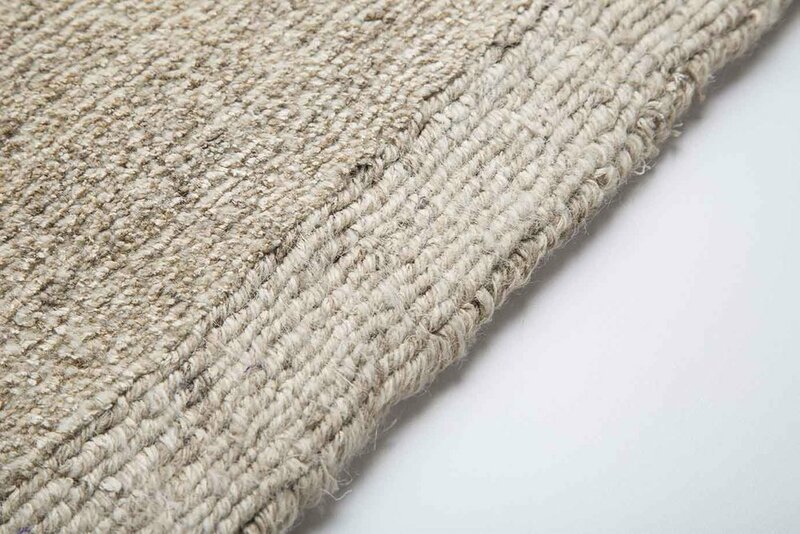 From loose, unrestrained yarns achieved with high piles in 60 knots per square inch, to denser, tailored qualities with very low piles in 200 knots, Fields incorporates a variety of weave constructions and exemplifies the breadth and range possible with our hand-knotted product.